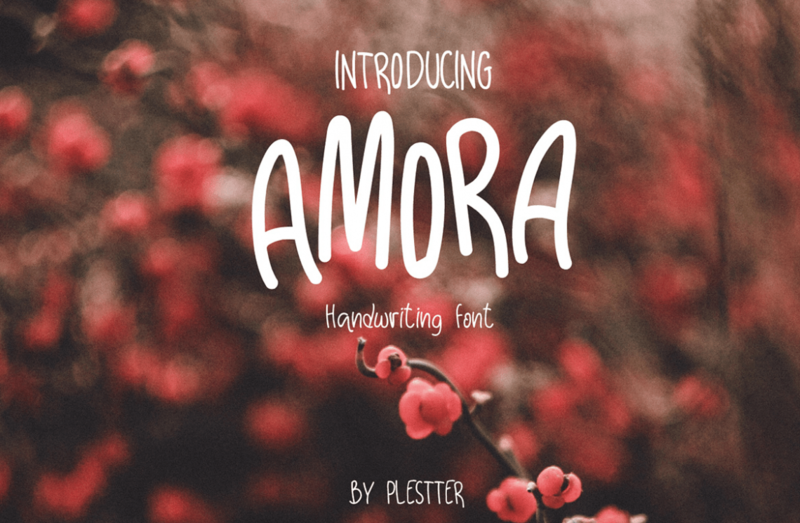 Download Amora Handwriting Font for Free. This script font is perfect for any Logo design, flyers, app or any ad. This font is as a demo available in Regular.otf only.